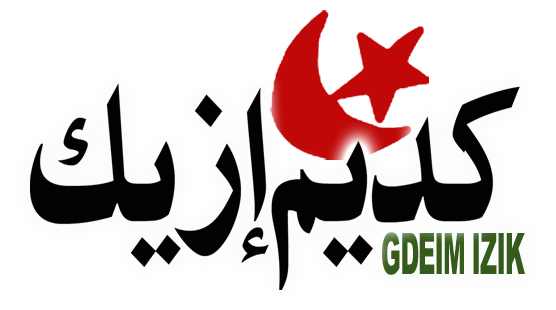 The military court in Rabat / Morocco released severe judgments against Gdim Ezek group among them there are a few human rights defenders. 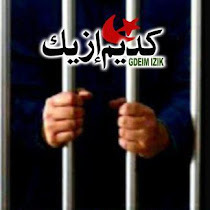 Different judgments included life imprisonment which was considered dangerous the international supervisor and the human rights defenders in the same topic the “freedom sun Organization to protect the human rights defenders” condemns those judgments and consider it as a black point in the human rights and freedoms field which started in Providing Sahrawian civilians holding an political opinion calling for the self-determination of the Sahrawian people of the Western Sahara , and ended with the emission of severe judgments which proved that the tribunal is political . 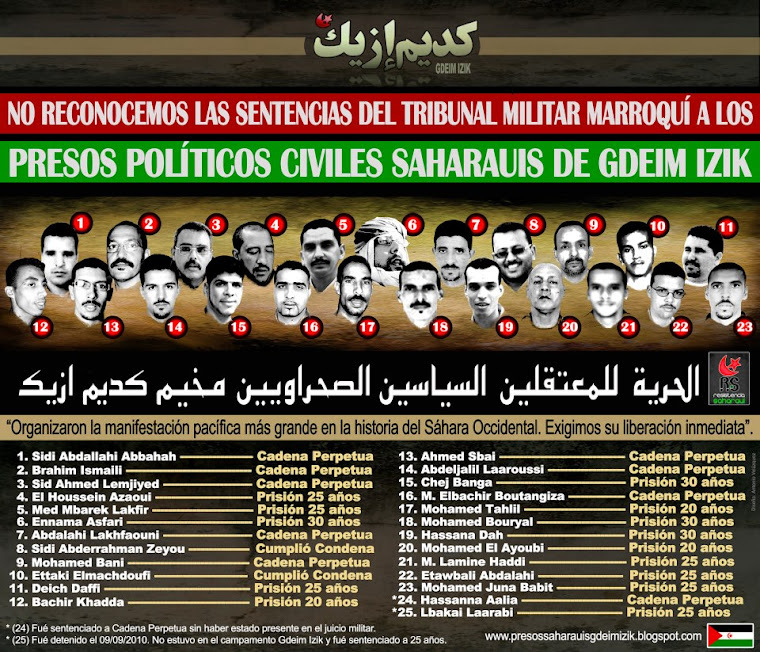 Condemnation of the judgment of the military court against the Saharawi political prisoners group Gdim IZIK. Our absolute solidarity with political prisoners and Sahrawi human rights defenders. Demands their immediate release, and all the Saharawi political prisoners. Claims an international investigation into the merits of the Court. Our call for the United Nations and the UN Security Council to expand the mandate of the MINURSO to include human rights monitoring in Western Sahara. Our demand of the international community to find a quick solution to ensure the Sahrawi people's right to self-determination.